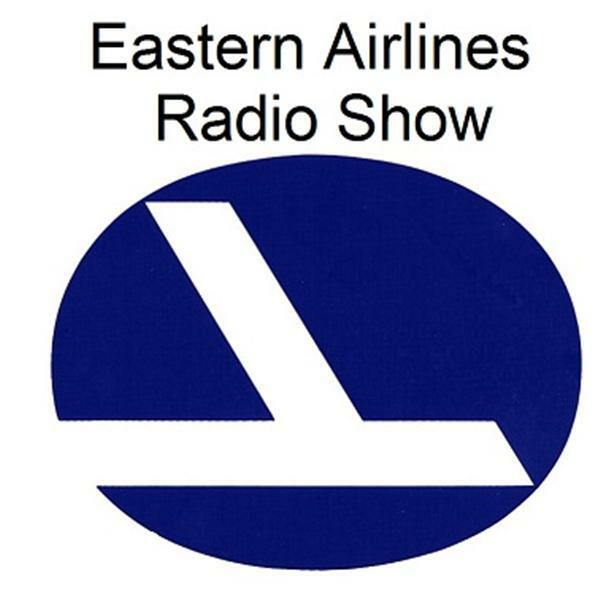 From the Eastern Files brings another legendary Eastern pilot to our broadcast. Tune in to the life and times of Captain Jim Talton of Dawsonville, GA. Our show starts at 3:00 pm ET Thursday March 15th. See you at the Gate.